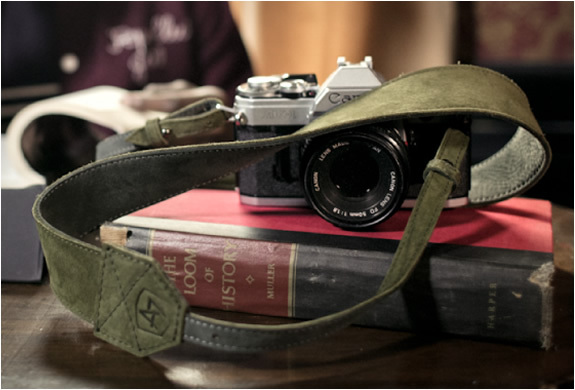 A few months ago we did a feature on A7 Camera Straps, they have launched their new Spring collection which offers new colors such as Black, Olive and Grey, along with the bestselling Brown(featured here). 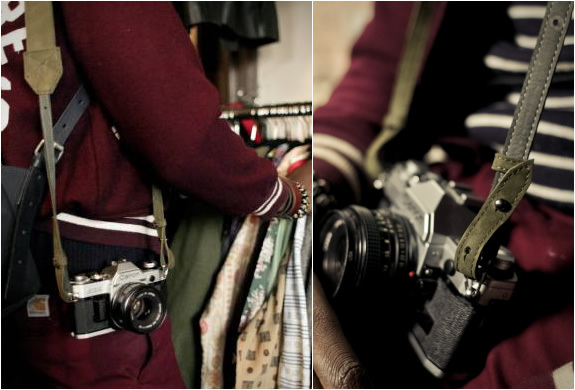 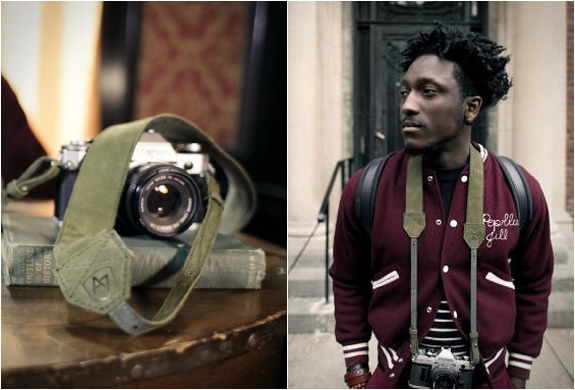 The new original camera strap II features a new finish and is reversible, it now has two loops for a new and more secure strap. 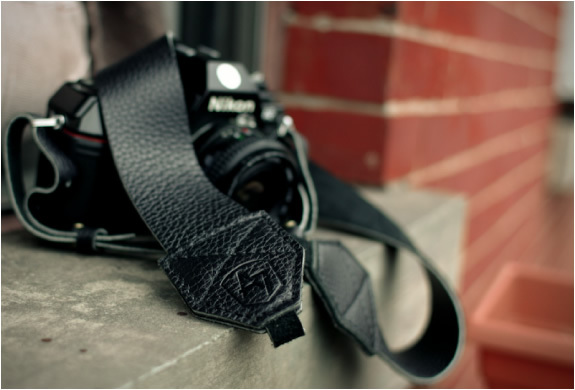 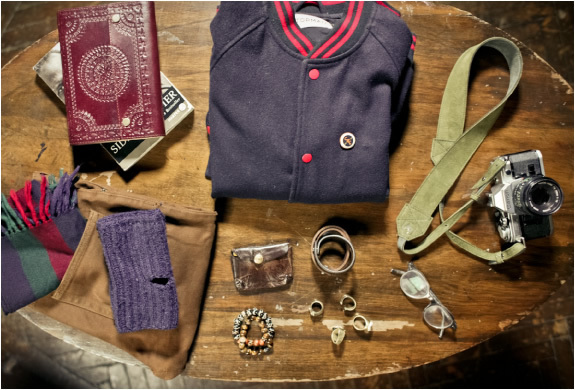 The straps are of 100% Premium Quality Leather and entirely made in the USA.